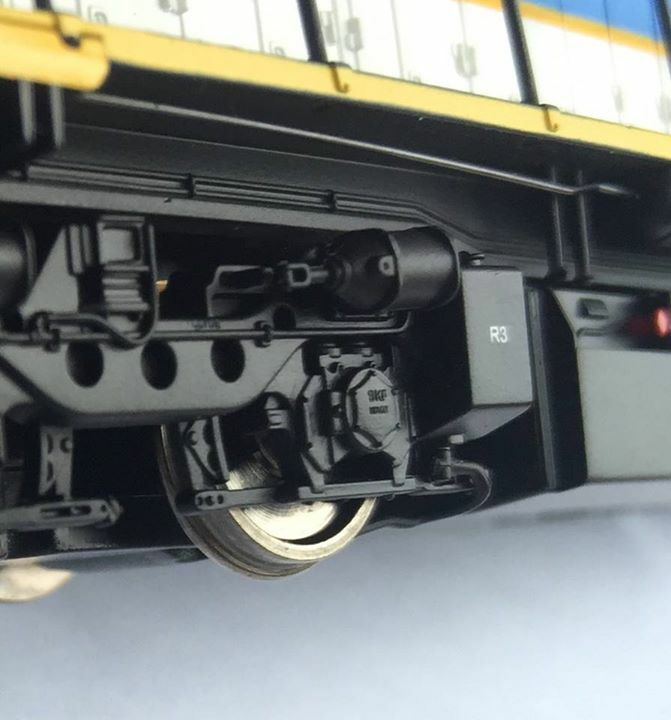 Recent painted L class samples from Haskell’s Facebook page. 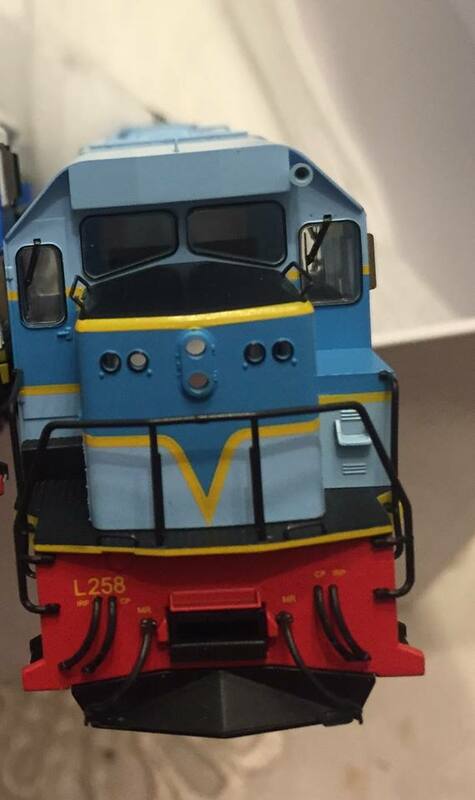 In preparation for the completion of the Eastern Goldfields Railway gauge conversion from narrow to standard gauge in 1968, The Western Australian Government Railways started taking delivery of 23 L Class Diesel locomotives in 1967. 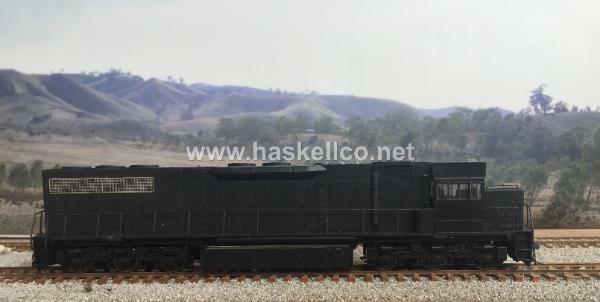 The first 23 L Class were built by Clyde Engineering in Granville, NSW and based on the United States manufactured SD40 by Electro Motive Division (EMD). 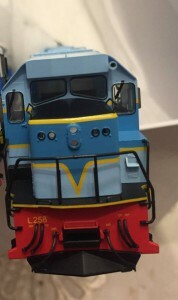 Reduced in height from the SD40 to meet Australian loading gauge requirement; the L class was the largest and heaviest locomotive operated by the Government Railways at the time. 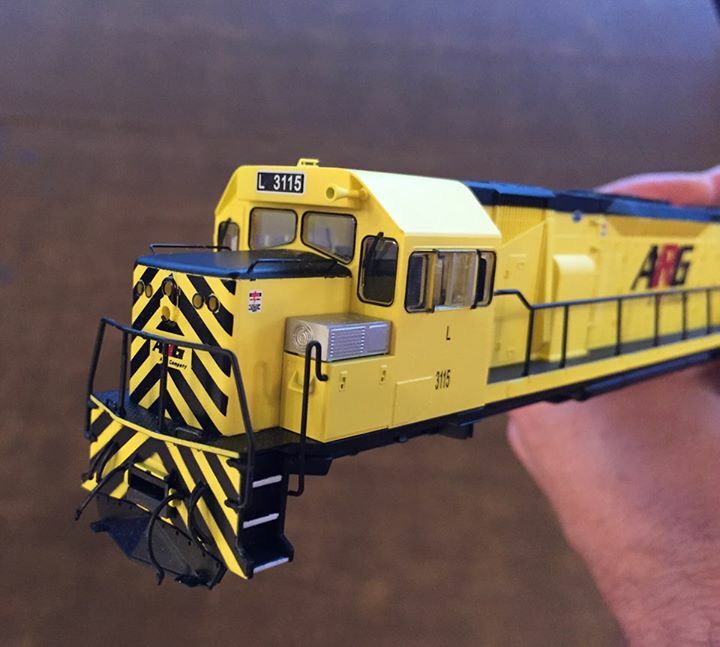 Unlike Eastern States modellers who have been well catered for with ready to run locomotives and rolling stock from their government railways, The WA modeller has not been well served in HO scale having to rely on kits or repainted US outline locomotives and rolling stock. 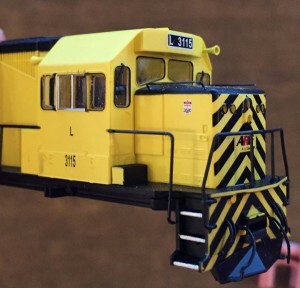 In particular the L class was produced as a resin kit by the Victorian Hobby Centre, and Northern Models. 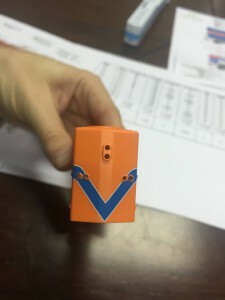 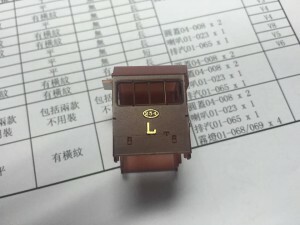 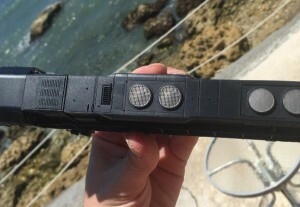 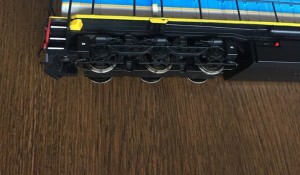 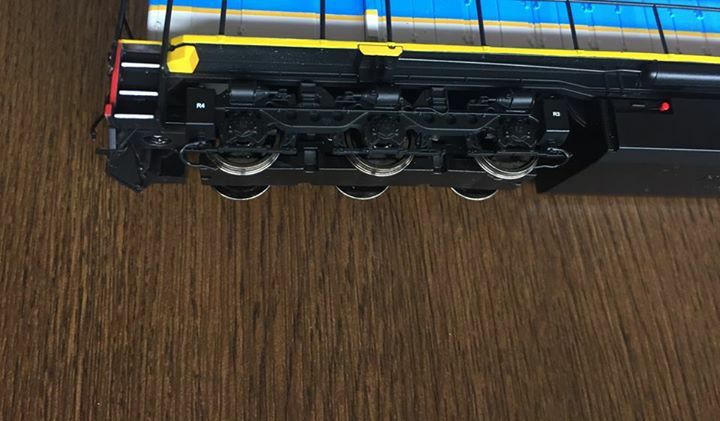 Enter 2014/2015 and two HO scale model railway manufacturers have announced their intention to produce the L class locomotive. Southern Rail were first to announce their L class in May 2014 followed by Haskell in 2015. 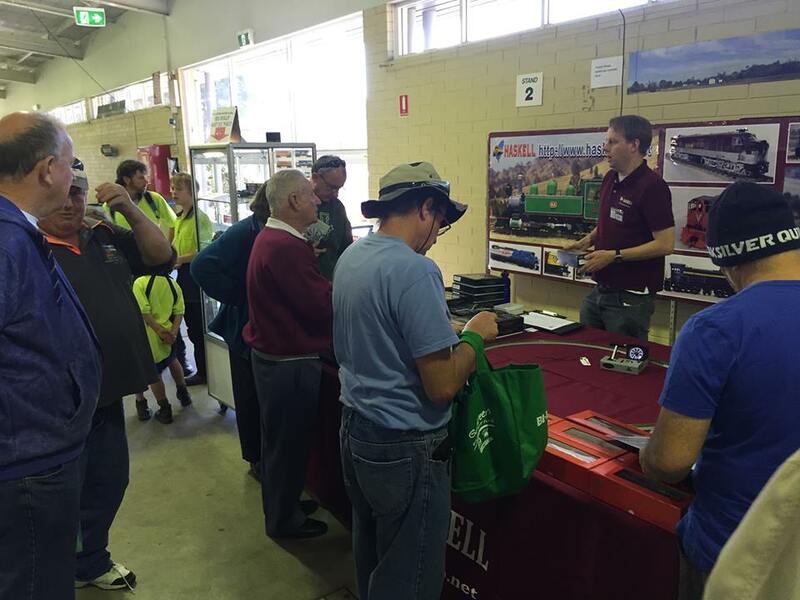 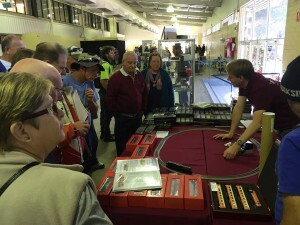 WA modellers attending the 40th Anniversary of the AMRA Model Railway Exhibition held at the Claremont Showgrounds Exhibition Centre over the June 2015 long weekend, were privy to see and handle Haskell’s first production samples of their HO scale L class locomotives. 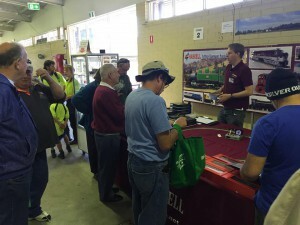 Photos courtesy of Haskell’s Facebook page. 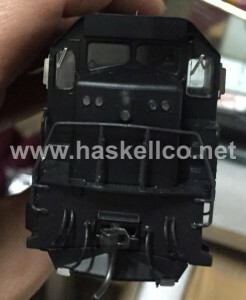 Haskell intend on releasing the L class in a variety of liveries.